Our next Application deadline is Friday, November 28, 2008. 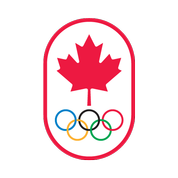 Your application has to arrive at the Canadian Athletes Now Fund office by 5:00PM EST on Friday, November 28, 2008. Note: Each application is a NEW application! You MUST submit a NEW application. Please also apply if you have been a past recipient, each athlete can apply twice a year.